High-rise residential buildings are increasing rapidly in emerging nations where high speed elevators are expected. 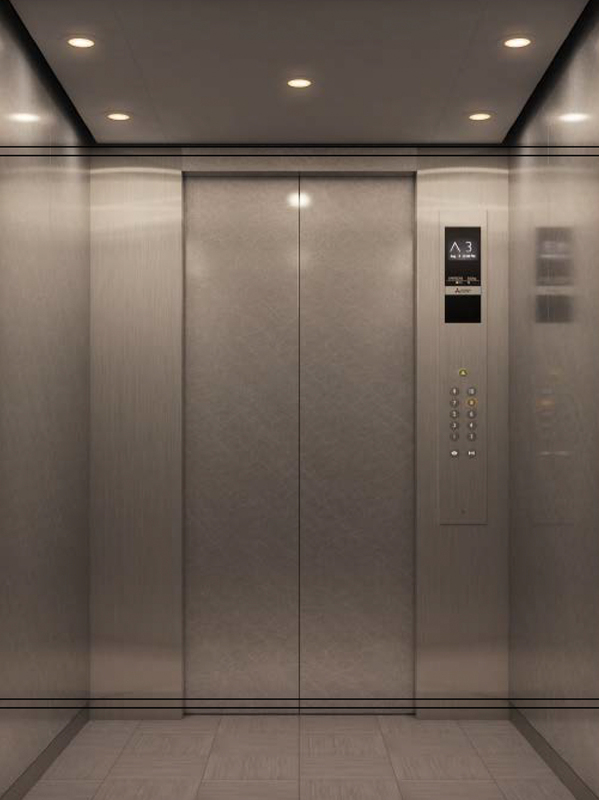 Swiftly responding to the trend of the times, Mitsubishi Electric has concentrated its technologies to develop a new elevator using the most compact devices possible while drawing on the capabilities of the conventional NexWay-S! This includes keeping the footprint of the machine room housing these devices to a bare minimum!